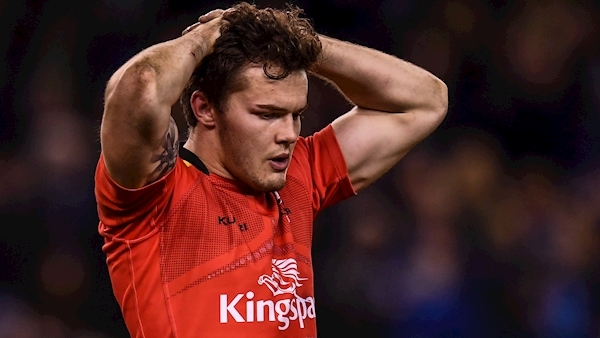 Ulster have announced that Leinster loose-head Jack McGrath will join the province in the summer. 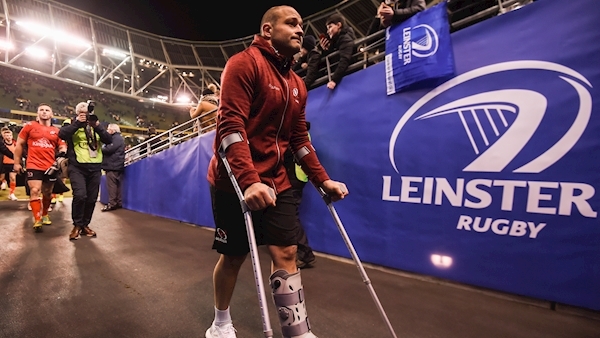 Ulster captain Rory Best has been ruled out of Friday’s Guinness Pro14 game against Glasgow Warriors. 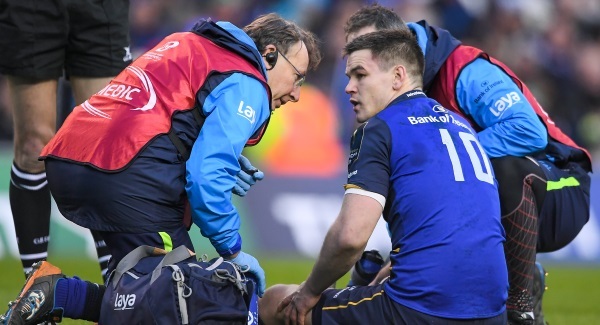 Ireland flanker Dan Leavy is set to miss the Rugby World Cup. 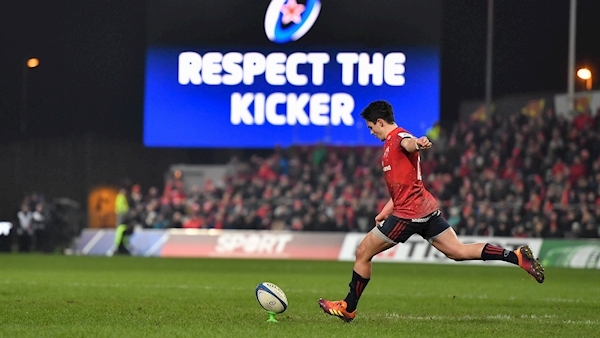 Jacob Stockdale has apologised to Ulster fans after he made what Brian O’Driscoll called an ‘unforgivable’ error. 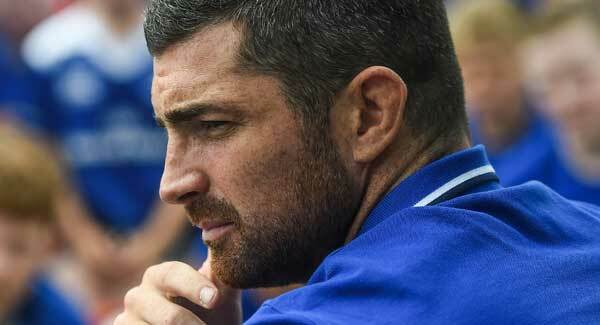 Dan McFarland wore a knowing smile as he entered the auditorium for the evening’s main press duties. 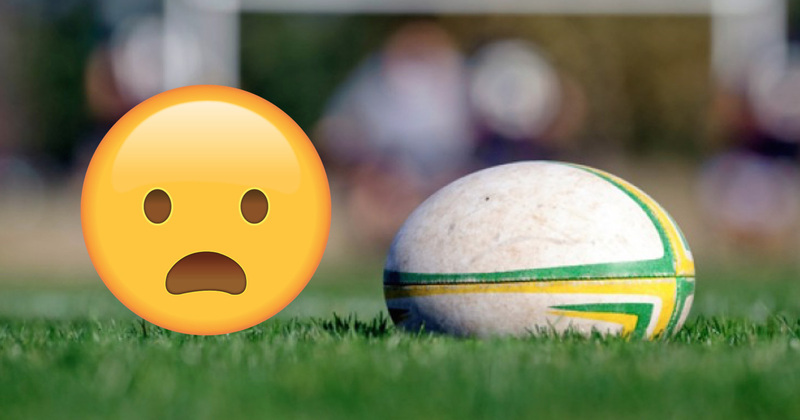 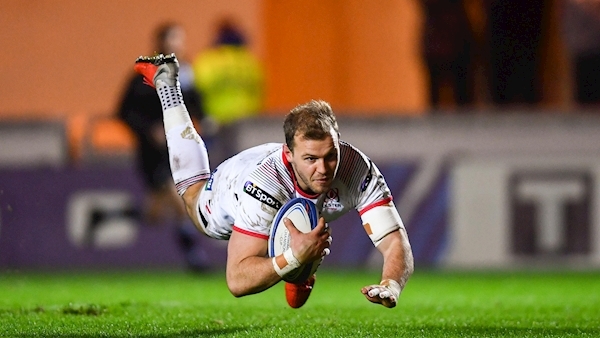 Brexit may have been delayed this week but Ulster have crashed out of Europe despite their best efforts tonight. 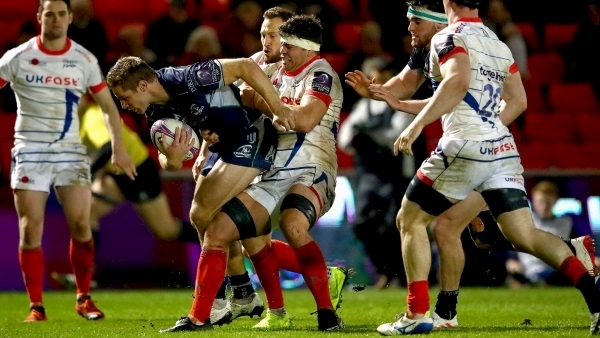 Johann van Graan praised his side’s character as they edged past Edinburgh in a gripping Heineken Champions Cup quarter-final at Murrayfield today. 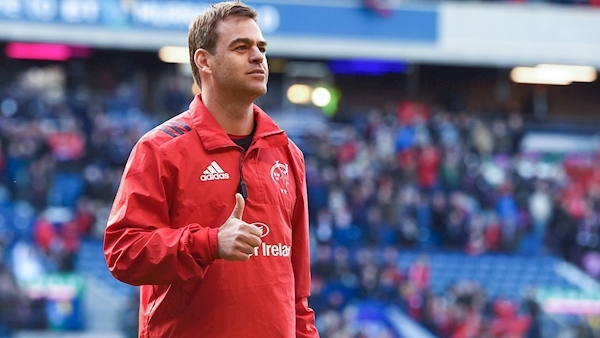 Munster have been forced into a late change ahead of their Champions Cup quarter-final against Edinburgh. 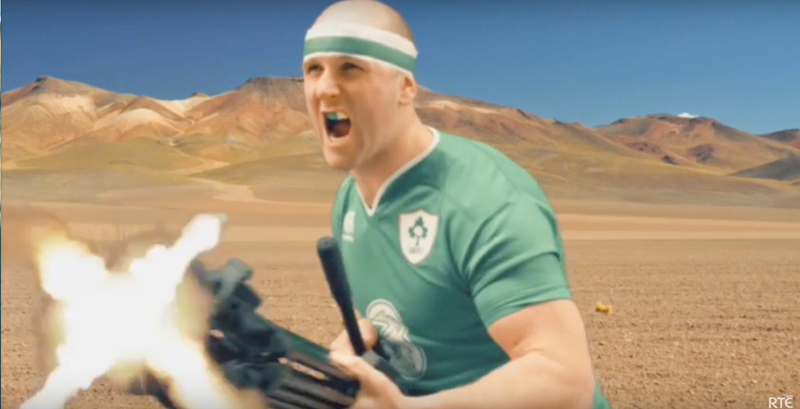 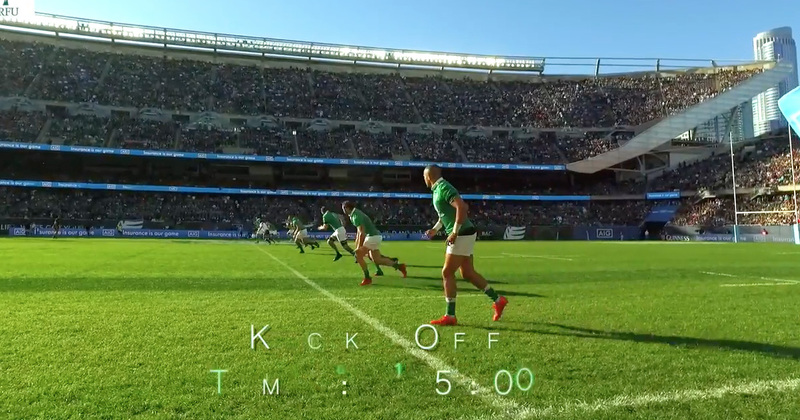 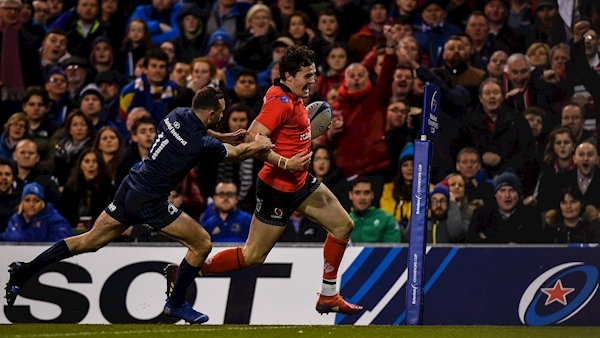 No Jonathan Sexton, Rob Kearney on the bench and Jack McGrath given the weekend off. 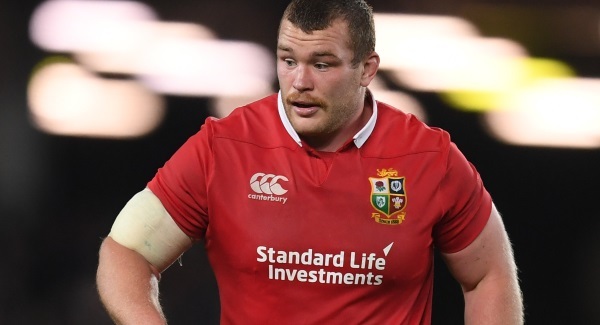 Rhys Ruddock will captain the Leinster Rugby team taking on Ulster tomorrow, while Johnny Sexton has been ruled out following an injury. 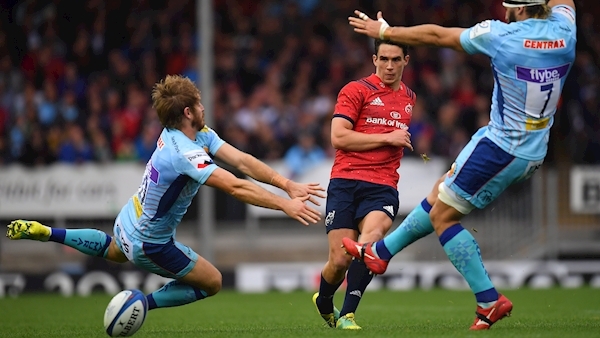 Joey Carbery has been named in the Munster team for tomorrow’s Champions Cup quarter-final against Edinburgh at Murrayfield. 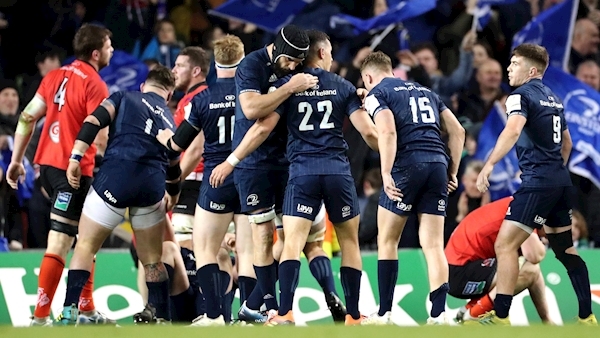 Ross Byrne is on stand-by to start Leinster’s Champions Cup quarter-final against Ulster at the Aviva Stadium tomorrow. 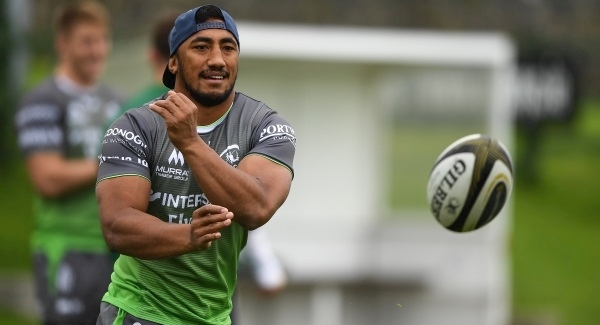 Bundee Aki has returned to the Connacht starting team for their European Challenge Cup quarter-final against Sale Sharks tomorrow night. 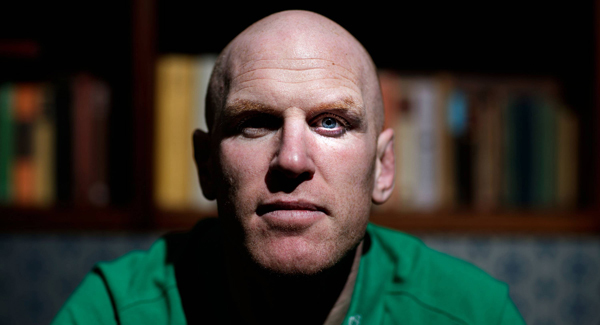 Paul O’Connell has confirmed his departure from Stade Francais. 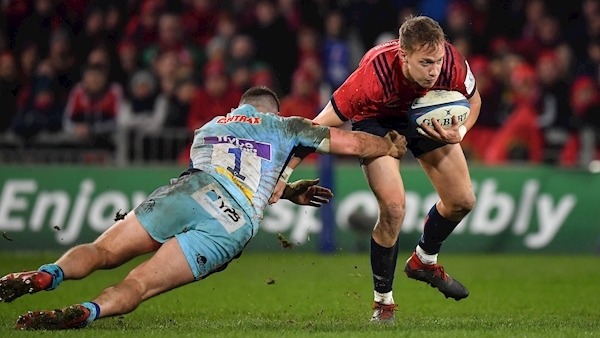 In further positive contract news, All Black scrum-half Alby Mathewson has signed a further extension to his Munster stay. 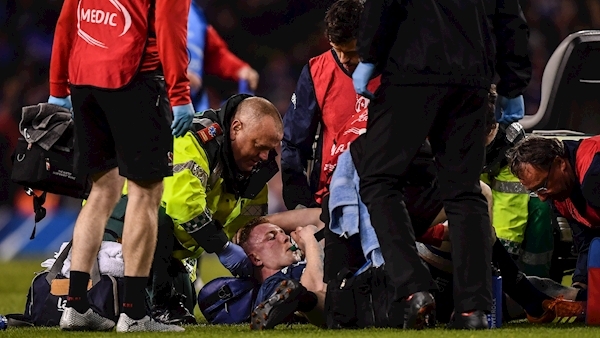 Craig Gilroy and Will Addison have been ruled out of Saturday’s Champions Cup quarter-final against Leinster at the Aviva Stadium.